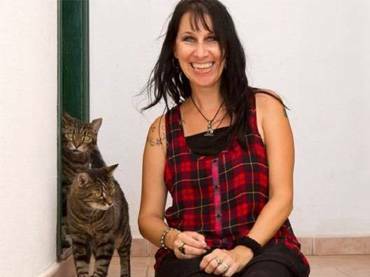 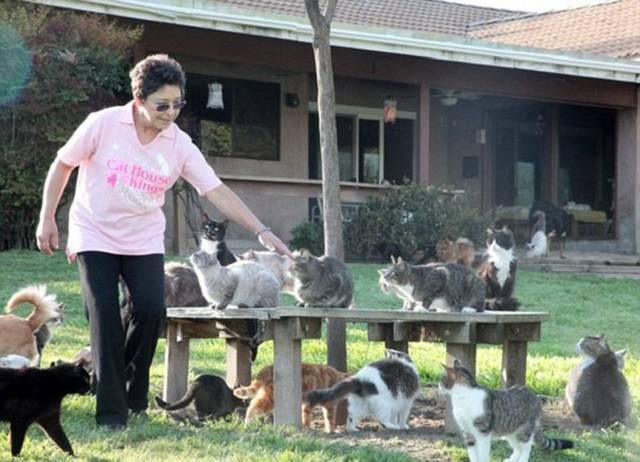 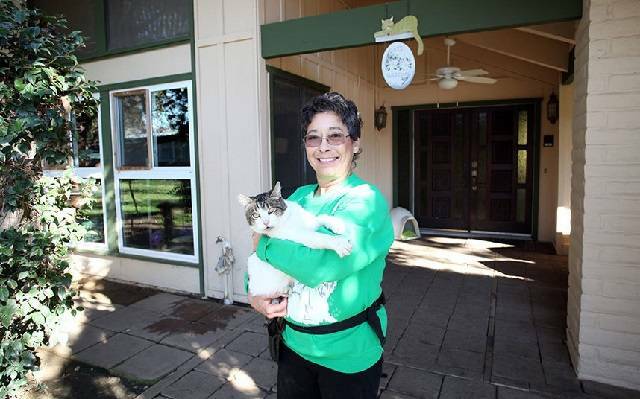 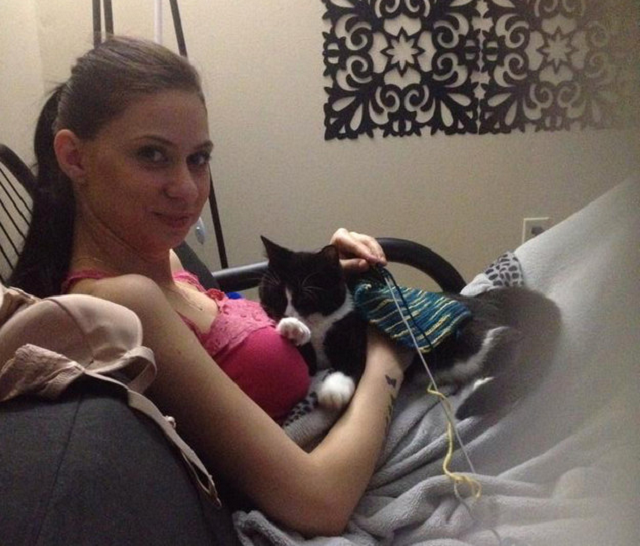 Lynea Lattanzio left her home that is 4,200 square feet for the sake of over 1,000 cats. 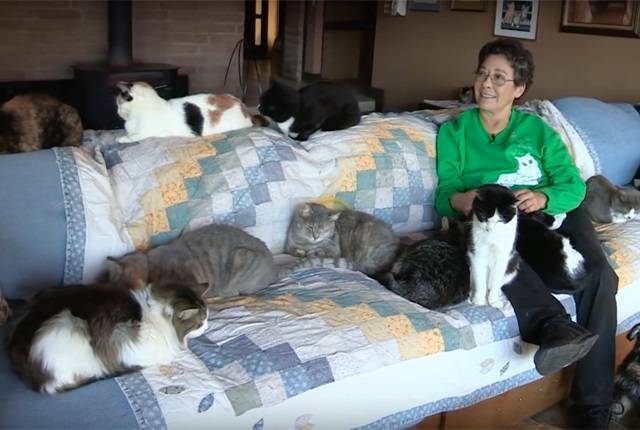 This 67-year-old cat lover chose to live in a trailer to give space for her cats to run freely through her six acre property. 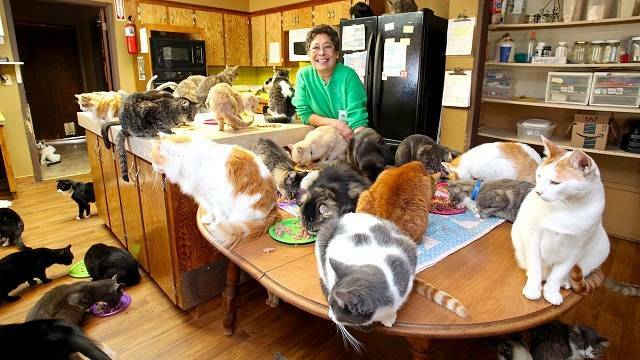 She began with 96 cats in 1992, which she’d successfully given new homes. 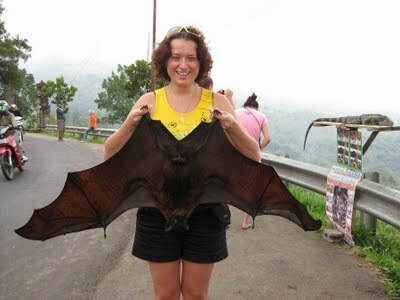 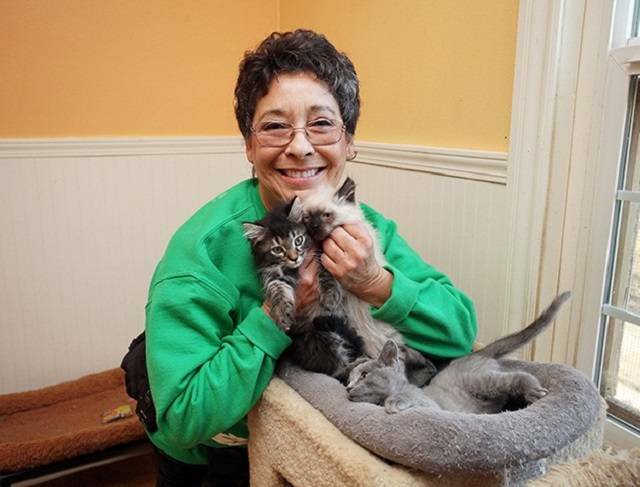 She worked as a veterinary technician in 1993 to keep the pets’ medical costs at a minimum and to help the cats continue to grow. 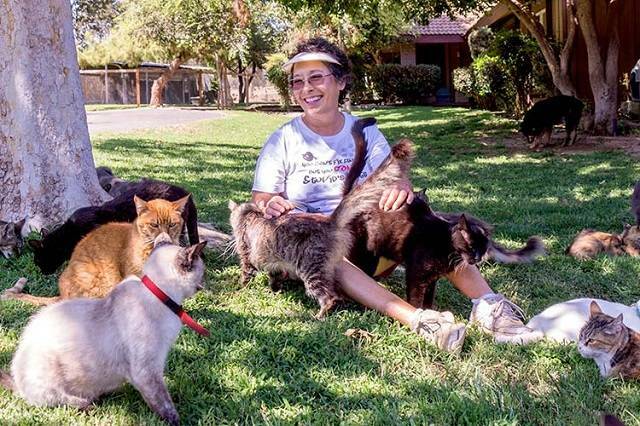 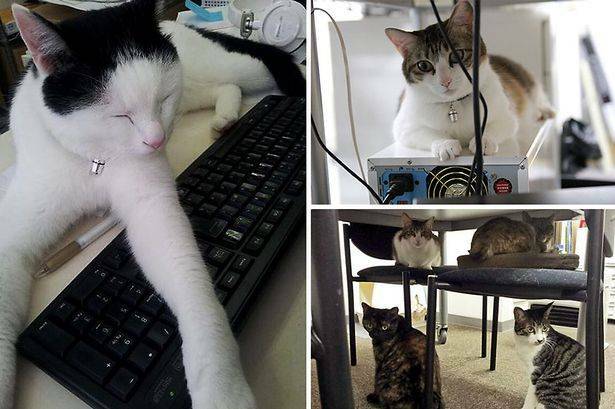 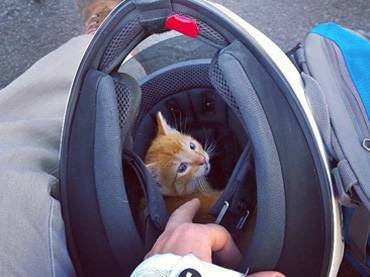 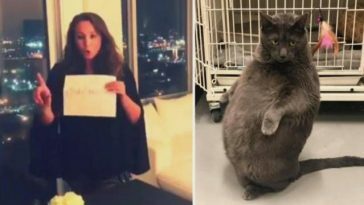 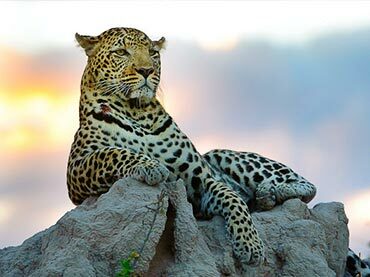 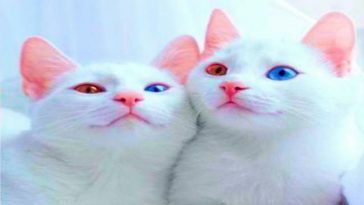 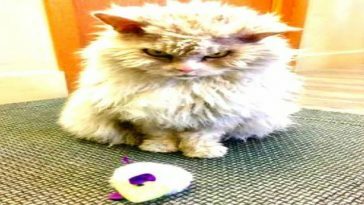 Nowadays, she owns the largest no-cage sanctuary for abandoned and feral cats in California called Cat House On The Kings. 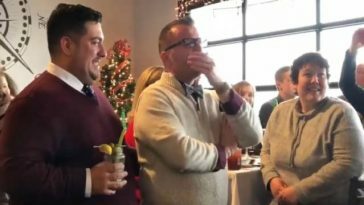 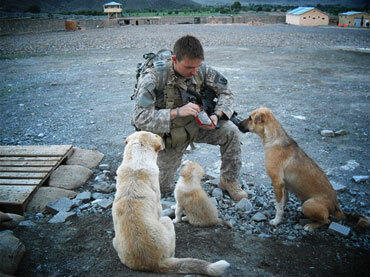 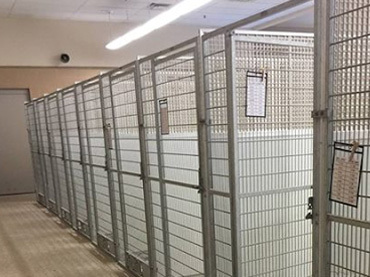 Why Kennels in Ohio Animal Shelter Are All Empty …Fantastic Reason!